​Are you or your company looking for an electrical contractor to complete your next project or renovation on time, and on budget? 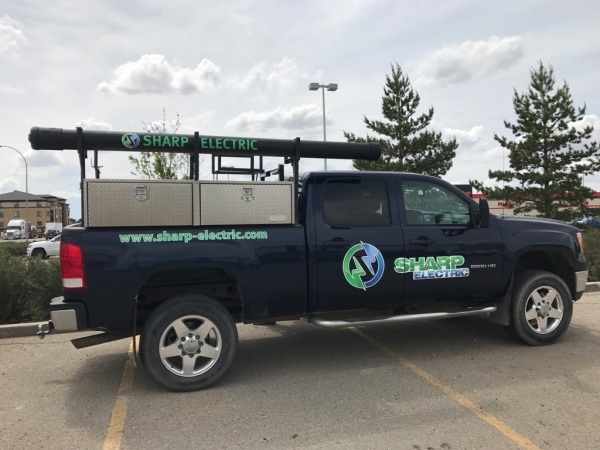 At Sharp Electric, our team strives to offer the highest level of expertise, reliablity, workmanship, and service to our valued customers. 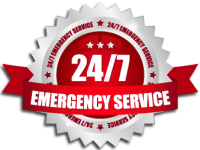 We work day and night to work with you, the customer, no matter how big or small the job is. Our qualified team of electricians are ready to take on and complete your next Commercial, Residential, or Light Industrial project.